These look too good to resist . 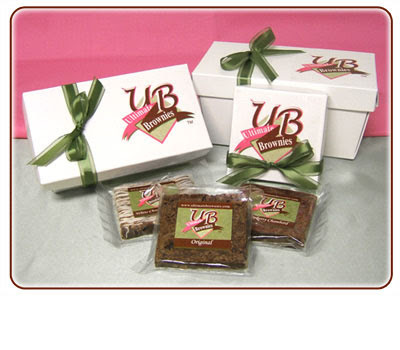 . .
For this week's Weekly Giveaway on Tricia's Dish, she is giving away six brownies from UltimateBrownies.com ! Each person can earn up to 6 entris. U.S. only. This giveaway ends on July 16th, 2009.